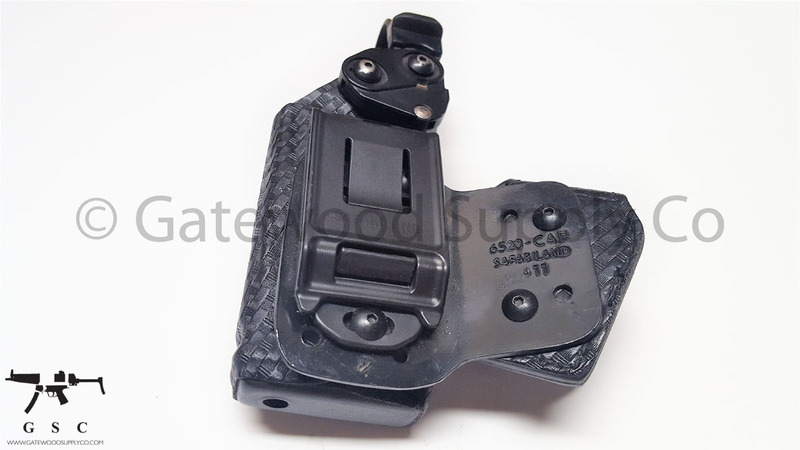 Safariland 6520 x26 TASER Holster - STX Finish - In used very good condition. 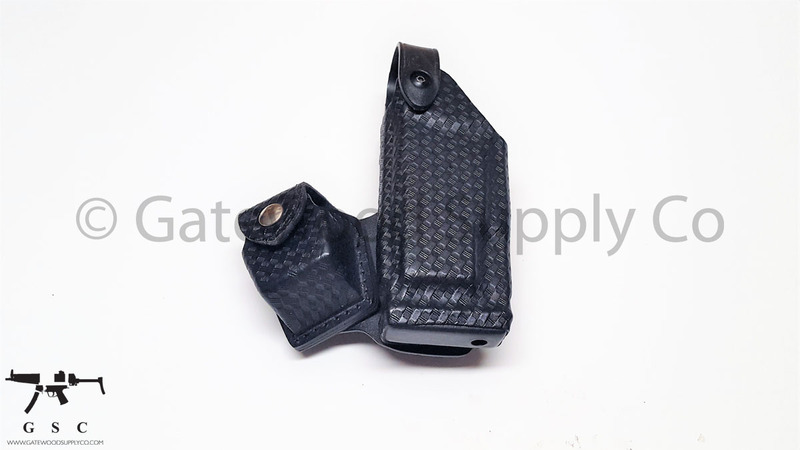 Configured for taser and 1 spare taser cartridge. Stock photo.